In short, Zapier is the place to go, if you need to integrate two or more online systems. 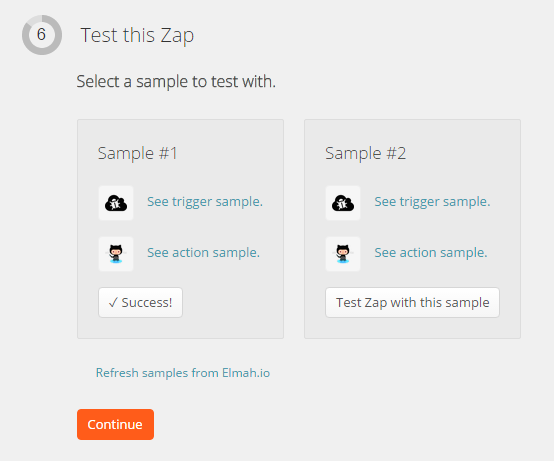 In this article we use an integration point provided by elmah.io and Zapier called a trigger. A trigger is (as the name suggest) something that triggers an action in Zapier. 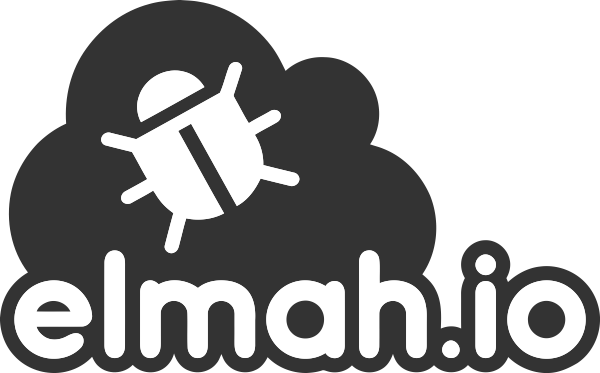 In case of elmah.io, the trigger available is when new messages are logged to your log. Actions exists on the other side of the integration and tells Zapier what to do every time a trigger is fired. Hundreds of actions exist, in this example we use the GitHub action to create a new issue every time a new message is logged. Select elmah.io in the Choose a Trigger app… dropdown and then select New Error in the Choose a Trigger… dropdown. In the Choose an Action app… select GitHub and select Create Issue in the Choose an Action… dropdown. 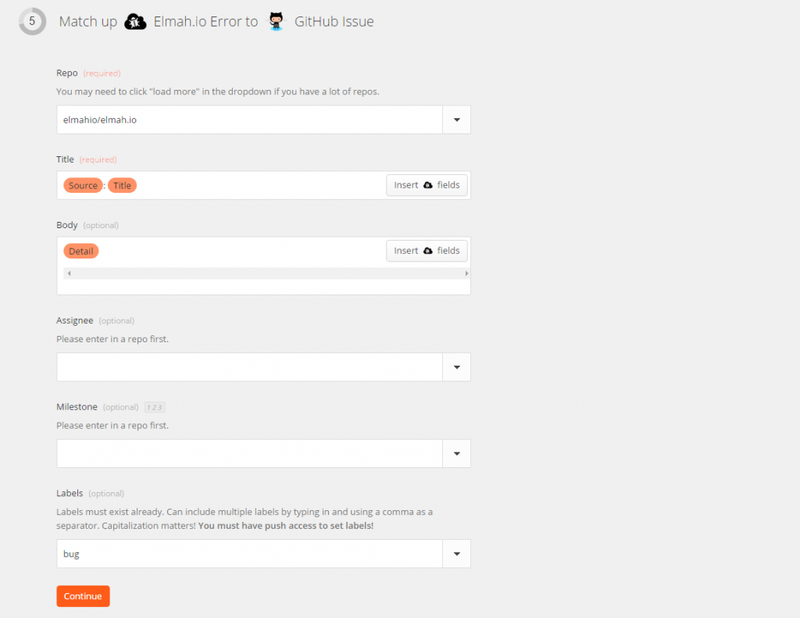 This configuration tells Zapier to create a new issue at GitHub, every time a new error is logged in elmah.io. The action could be one of the hundreds of other integrations available at Zapier. Click Continue. In Step 5 you specify how the new issue should create created. In this example I’ve chosen the GitHub project for our open source client. For the title, I use two of the variables available from the elmah.io action. For a complete list of variables, click the Insert button next to each textbox. The variable will look something like this “MyApp: An error occurred”. The issue body contains the detail of the error (typically a stacktrace). Finally, I’ve selected bug as a label. When future errors are logged in your elmah.io log, a GitHub issue is automatically created. How awesome is that!